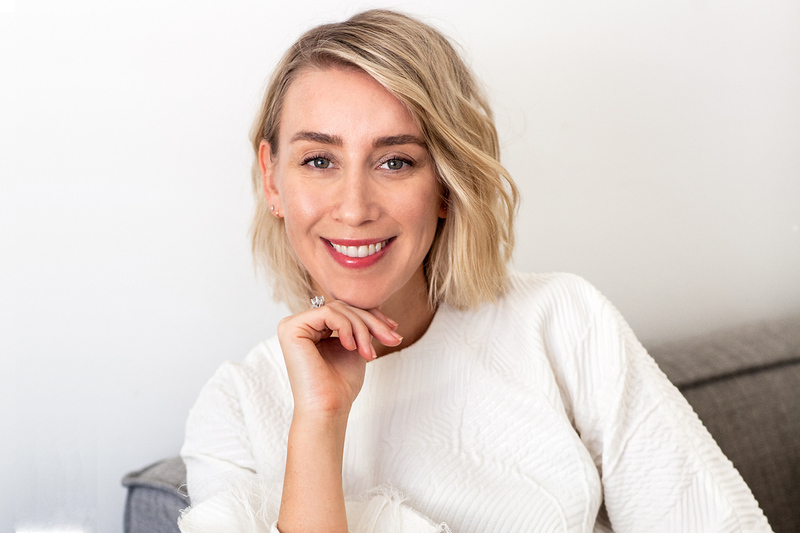 Alison Rice is stepping down as the group publisher of Allure Media publications Popsugar, Who What Wear, Byrdie, and MyDomaine Australia. Rice said she was stepping down at the end of the month after six years with the company. She started with PopSugar as health and beauty editor in 2012. “What she has achieved at Allure puts her front-and-centre on the world stage of digital publishing. We have only the highest regard for Alison and wish her all the very best as she moves onto her next exciting opportunity,” said Allure Media CEO Jason Scott. Amanda Bardas, editorial director of Allure Media’s women’s lifestyle group, has assumed Rice’s duties in the new position of executive director. “To follow in the footsteps of Alison Rice is an absolute career highlight — her unwavering leadership, guidance, and expertise has laid the foundations for the continued success of Allure Media Women’s Lifestyle. I look forward to a fresh challenge and to lead our talented team into its next chapter, innovating and driving our world-class brands forward,” said Bardas.